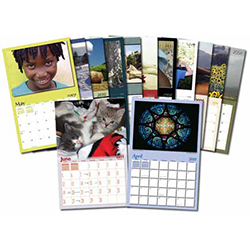 In the highly competitive market, calendars are the perfect choice to showcase your businesses yearly progress and keep updated with an appointment. 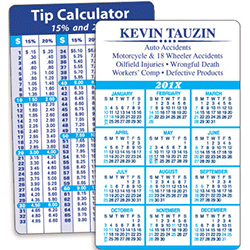 It’s the most affordable way to have a clear view of your business all day long. 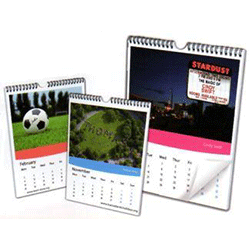 An attractive calendar will keep reminding about your business to your customers, it’s the common and excellent promotional giveaway material. 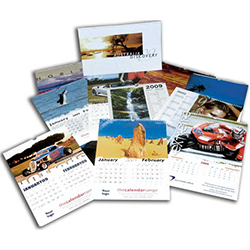 Stickers’ Printing press is assisting numerous businesses to gain exposure by printing their calendars from us. 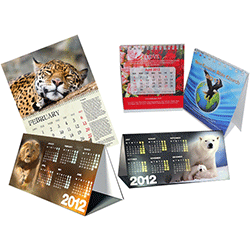 We help them in bringing the piece of the calendar into beautiful colored and glamorous pictures customized to brand them. 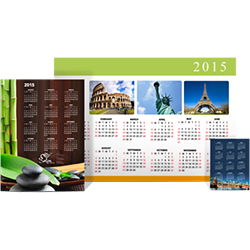 Sell your business through unique designed calendars enriched with clear and concise information about your business. Make them thank you gifts from the company. 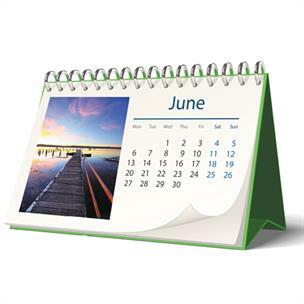 Don’t miss a single day connecting with your customers and communicate with them.